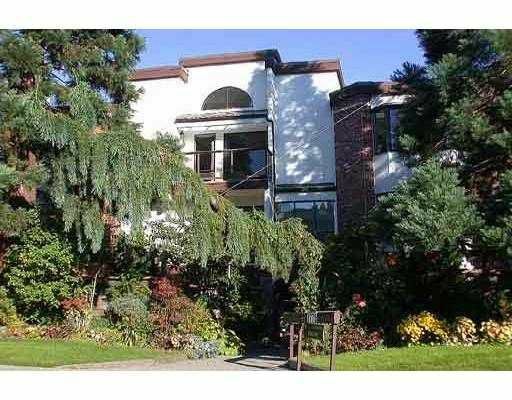 Great spacious Unit with south-facing patio surrounded by matured greens. This 1-Bedroom Unit feels & looks larger than 610 sq ft. (no wasted hallway space). Well laid out with open flex space that could be den or eating area. New paint & carpet with semi-ensuite bath & new washer/dryer/fridge. Quiet & well loved unit. Just move in.